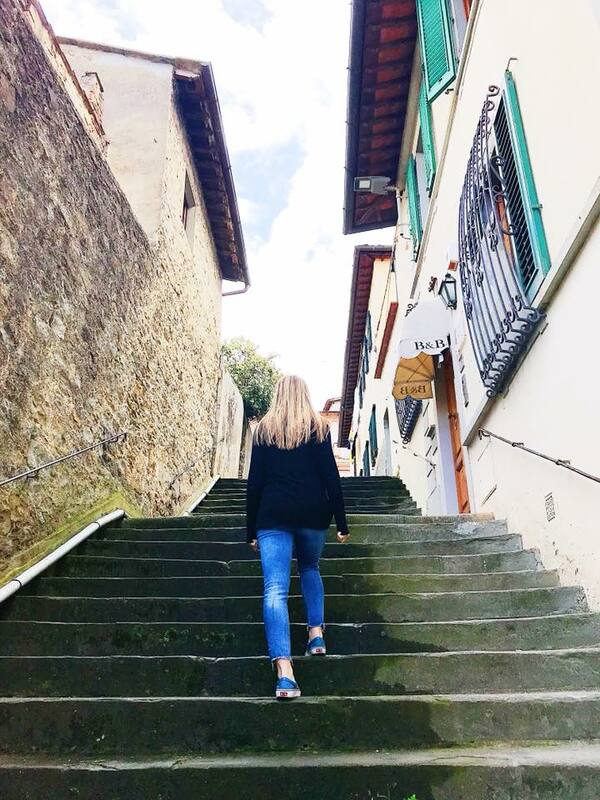 Chelsea goes into detail about the reality of reverse culture shock while also reflecting on her first ten months abroad. Read on to find out what reverse culture shock is truly like. Follow along with Chelsea as she takes you on a weekend trip to Tuscany. Discover where to stay, things to do, and places to eat in the magical region of rolling hills and olive trees. Must-sees, eats, and drinks for a quick weekend in Barcelona. May 5 Prague, here I come. Finding adventure and good eats in the diverse city of Amsterdam.